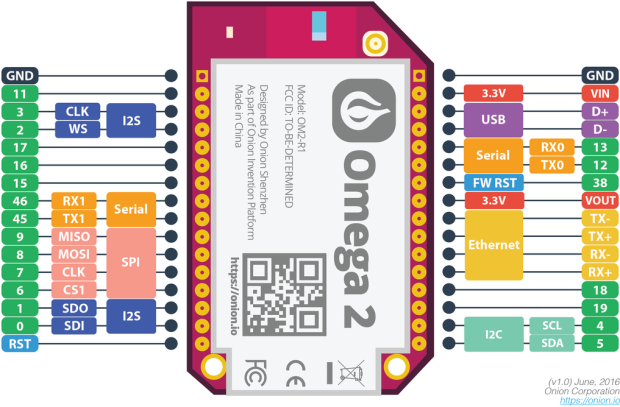 The Omega2 is a Linux computer designed specifically for building connected hardware applications. 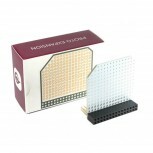 It combines the tiny form factor and power-efficiency of the Arduino, with the power and flexibilities of the Raspberry Pi. 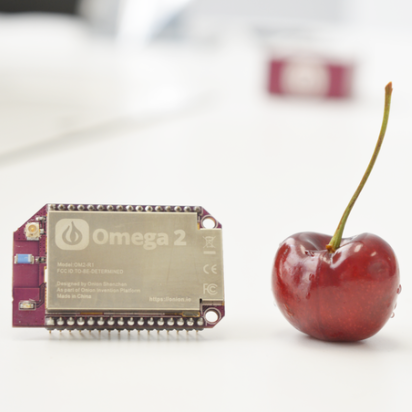 With the Omega2, we want to lower the barrier of entry, and allow everyone to take the leap into hardware development. 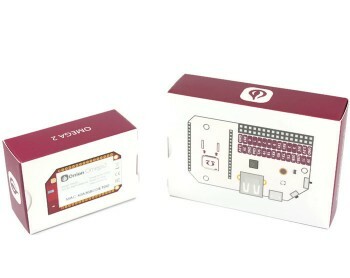 The delivery includes an Onion Omega2 and an Expansion Dock.